Large and small nonprofit organizations count on direct mail fundraising appeal letters. The difference is larger nonprofit organizations usually have a development/marketing department while the smaller nonprofit employees wear many different hats. A solicitation letter, when executed correctly, can be an excellent asset for a successful fundraising campaign but what should you include with the ‘ask’? • Make your letter emotional and personal. Give details of how your nonprofit organization effects the cause. • Try to tell just one story instead of multiple stories. Talk directly to the possible donor. • Make the reader feel important. • Keep your story short enough to scan, but it should inspire action. • Use the pronouns ‘YOU’ and ‘I’ often. • Always use present tense. • Create a sense of urgency about the return. We do not want the letter to sit on top of the fridge where it can be forgotten. The brochure can be a great accompany piece but might significantly elevate the cost of the campaign. A well-written letter can do the job, but I suggest monitoring multiple appeals with a brochure and without. When you calculate your total costs for each campaign, you will have a better understanding of which appeal works best. The ‘donor list’ is probably the best choice for the end result. I like to use 8.5” by 11’ evenly cut into three pledge cards. I think it is an excellent idea to perforate the pledge card, so half of it is retained for their tax records, and the other half is mailed back to the nonprofit using the return envelope. ~ $25 will buy school supplies for five kids. ~ $50 can feed ten families. ~ $100 can clean 1000 square feet of water. • Make sure the pledge card is easy to write on because, for example, marriages change last names, and misspellings can occur, forcing people to pen in the changes. The best change, however, is when you see the promised pledge amount replaced by a much larger donation! Assign someone to make the corrections in your donor database or Masterfile. • I prefer the #9 return envelope that of course be pre-addressed. The smaller the envelope the closer you are to donors folding pledge cards and checks. The reason I do not like folded pledge cards and checks is the incurred cost to have someone unfold them. 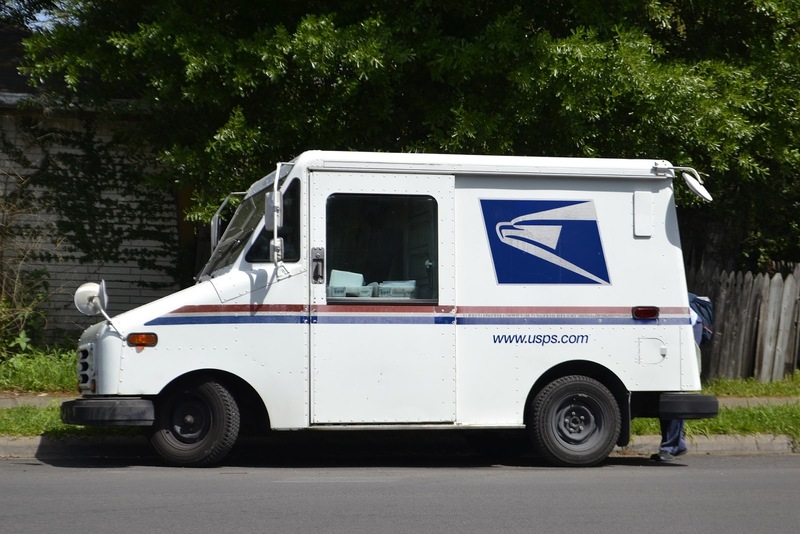 • Lots of nonprofits use envelopes with prepaid postage, but I have never been a fan of the nonprofit paying for return postage. I do not think it is necessary. Once again, try keeping tabs on multiple campaigns with and without prepaid postage to get your answer. I suggest including a URL on the bottom of your ‘ask’ that goes directly to your donation page. Call to Action: Reinforce your call to action using social media. Follow your direct mail fundraising campaign with emails, text, Facebook, Twitter, and Instagram posts. When a donor sees multiple reminders about a cause, it increases the possibility of a donation online. Remember, a nonprofit organization can also use a professional fundraiser for direct mail.